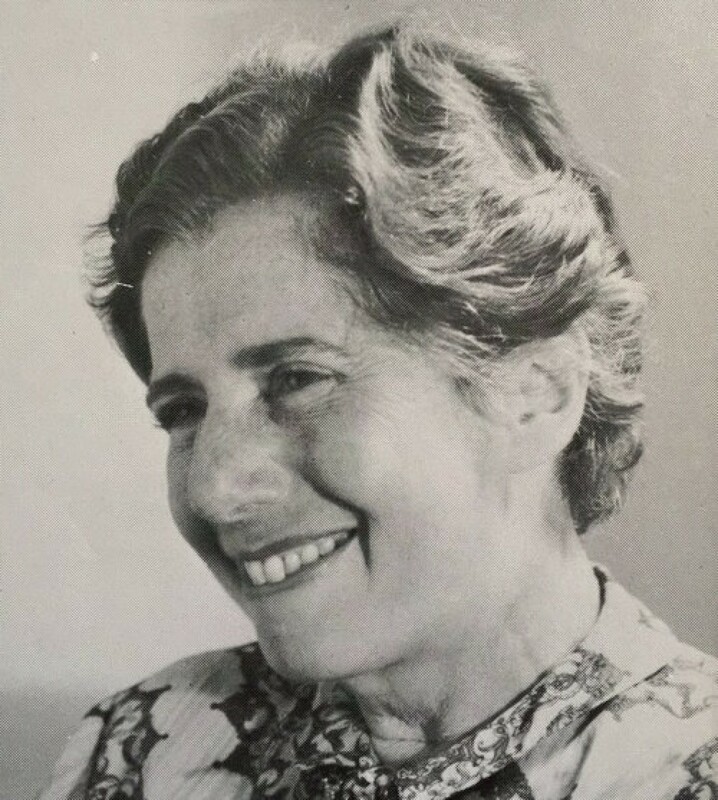 As a Jew, she was eventually compelled to leave the country, and in 1939, she and her husband made their way to New York, where they joined a community of exiles—a “tribe” of ex-Berliners that included Hannah Arendt and Heinrich Blücher. During the war, a New York–based leftist magazine called Free World published a short article about her collection of dreams. In 1966, with Arendt’s help, Beradt published a book-length study under the title, Das Dritte Reich des Traums. An English-language edition, The Third Reich of Dreams, which included an essay by Bruno Bettelheim, quickly followed in 1968.